Parsley, Red-green leaf lettuce, romaine lettuce (slightly pointy leaves), young garlic bulbs, baby zucchini w/ blossoms attached (plus two male flowers), snow peas, quart of strawberries. Tomatoes (meant for soup), baby onions w/ greenery attached, yellow patty pan squash. Smoked Kielbasa, Weisswurst, coarse Braunschweiger, pressed tongue, Westphalian ham, fresh calves’ liver, jarred Hengstenberg Sauerkraut. Tarentaise cheese, duck leg quarters. Ricotta (whole milk), Pecorino Romano (shaved), croissants, fedelini & angel hair pastas [De Cecco]. I been to City gross and I got 3 kilo of ground chuck, 3 kilos of thick pork ribs and 1 kilo of Texas steak. Heck knows why they call it that but it is beef was on offer and that suited my wallet and canned crushed tomatoes from Mutti, canned beans from Zeeta, 2 kilo frozen Ebba peas from Findus and canned corn from Green Giant. I missed the fact I was out of fine rye flour before I left. Tomorrow is market day, so I be going to get some nice yummy fresh stuff. Last minute speedy trip to The Punjab in Hamilton to gather ingredients to go north to Manitoulin with me and Kerry Beal so we can cook from "Jerusalem". Fresh ingedients should not be much of a challenge on the Island in July. 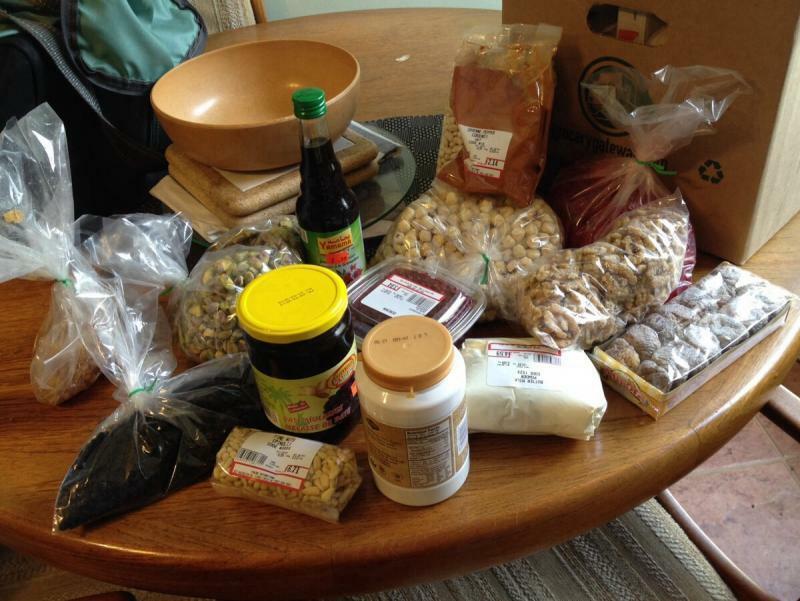 Any minimally exotic ingredients we might have forgotten will definitely trip us up. Not a great photo so on the right are walnuts, hazelnuts, glace cherries, cayenne and figs. On the left date molasses, candied peel, tahini, pine nuts and currants. The Brothers Fruit and Veg, isnt a green grocer but a mostly Arabic goods store and I was up there today, I got whole, cumin, black pepper, whole green cardamom, sriracha and Greek pasta. And I also went to a major chain store and got fine rye flour. Young red carrots, Chioggia beets, red chard, a head of young curly kale, wild-collected oyster mushrooms, baby garlic, mizuna, baby zucchini w/ blossoms on, farm eggs, a head of broccoli, romaine lettuce, Western chives. Ripe tomatoes (for more soup & for sauce), a head of Tuscan kale. Patagonian prawns (Pleoticus muelleri), Vella Dry Jack cheese, duck livers (not foie gras). The shallow white dish the prawns (in its cardboard punnet) is sitting in is 8 inches in diameter. Eight prawns = 1.1 lbs. Soft tofu, firm tofu, dried shrimp (har mai), frozen vegetarian spring rolls, frozen glutinous rice & pork/shiitake wrapped in lotus leaf, scallions, bitter melon “#1” (a “select” variety – possibly this one or similar), yu choy sum, Chinese long beans, long hot green peppers, coriander leaf, Japanese cucumbers, fresh galangal, garlic, ginger, short-cut pork spare ribs, fresh chicken wings, head-on shrimp, soba (w/ yam) noodles, (8-year-old) Shao Hsing Hua Tiao Rice Wine [Tang brand] (塘牌 八年陳釀 花雕酒). Maitake mushrooms (brown-streaked variety), zucchini blossoms, leafy celery, shishito peppers, baby new potatoes, roma beans. Chanterelle mushrooms, rhubarb, heirloom garlic, tomatoes. Tuscan kale, parsley, tiny new Red Pontiac potatoes, tiny Zephyr squash, baby zucchini w/ blossoms attached. Chanterelle mushrooms, fresh Music garlic (some of the biggest and nicest I’ve seen in a while; I stocked up! ), tomatoes. Indiana: who knew? morels and prawns? 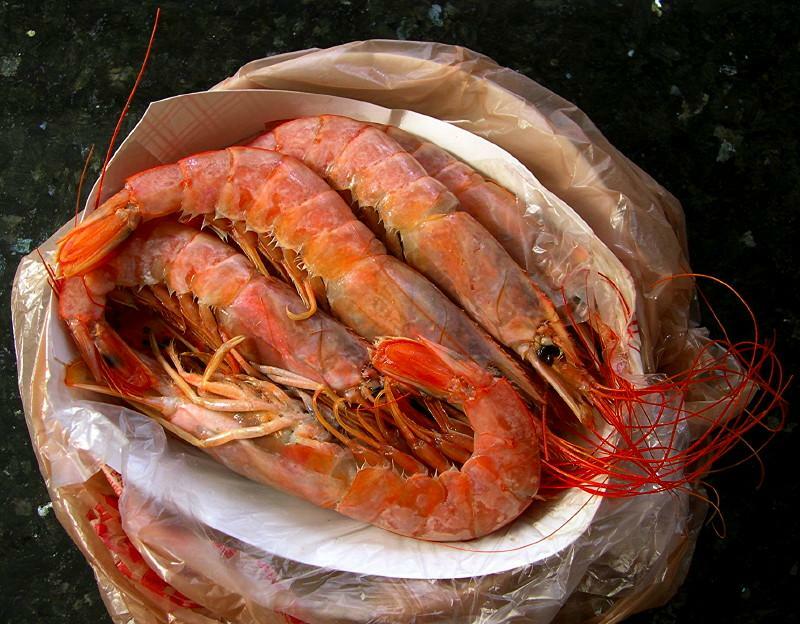 The Patagonian prawns were by way of Chicago to Goose the Market. Morels are certainly found in Indiana too and harvested in season. Locally farmed Pacific White shrimp (whole, heads & everything) [bedrock Springs, Crawfordsville, IN]; Wild Alaskan king salmon; Cheeses – Bellavitano Balsamic [sartori], Quadrello di Bufala [Portoni], Brescianella Stagionata [Guffanti]. • Silverthorn Farm – Orange carrots, fennel bulb, shishito peppers, baby Zephyr squash, baby Red Gold potatoes, Tuscan kale, basil (lots, for pesto). • Annabelle’s Garden – Cherokee Purple tomatoes. 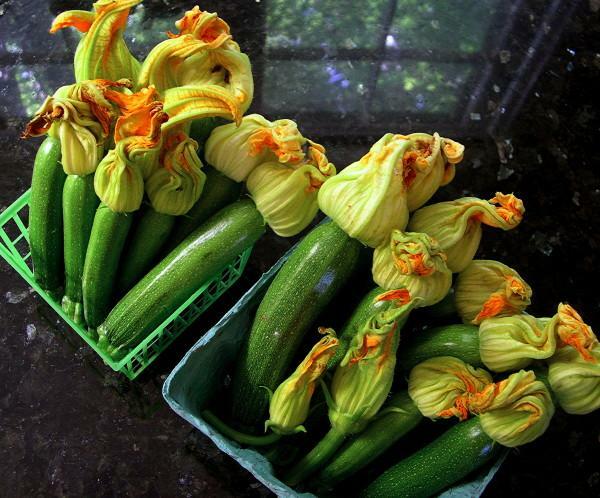 • Whipker-Azalia Farm Market – Baby zucchini w/ blossoms. • Wild’s Apple Farm – Russian Yellow cucumber (big one, for soup). • Schacht Farm – Eggs. • Brotgarten – “Epi wheat stalk” bread loaf. 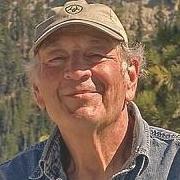 • Farming Engineers – Dragon Tongue beans, Yellow wax beans. 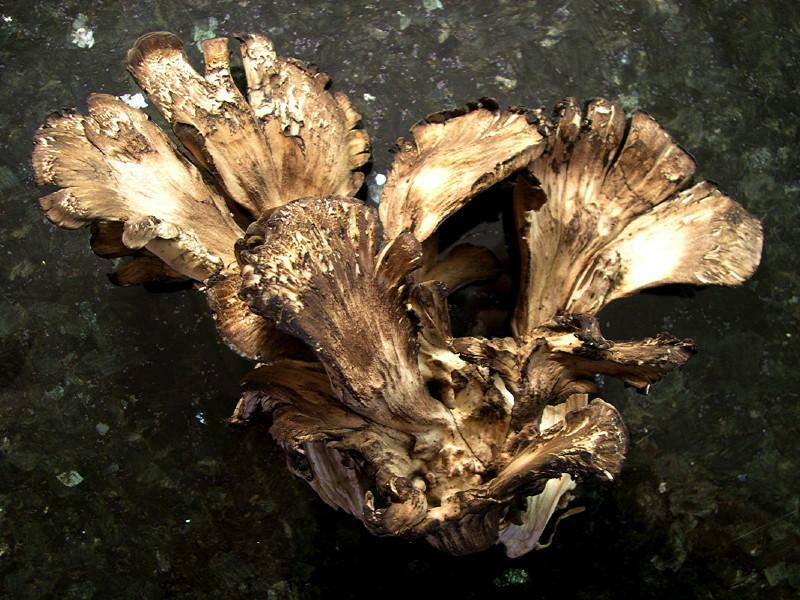 • Daily Farms – Chanterelle mushrooms. • Middlefork Produce – Spanish Roja garlic (stocked up on these too). • Van Antwerp’s farm Market – Green zucchini (9/$3), Honeydew melon “Marygold”. Basmati rice – Daawat & Qilla brands; Murraya koenigii leaves (curry leaves, கருவேப்பிலை), drumsticks (Moringa oleifera immature fruits), guva beans, coriander leaves; fresh samosas. Bone-in beef short ribs ($3.69/lb), bone-in sliced beef shanks ($2.29/lb), fuzzy squash, bittergourds, poblano peppers, green onions/scallions (3/$1), limes (10/$1); fresh enoki, king oyster & white beech mushrooms. • Anna Belle’s Garden – Chanterelle mushrooms. These were good today. • Funny Bone Farm – Small-floret small broccoli heads. • Nicole-Taylor’s Pasta – Fresh radiatore & spaghettini. • Silverthorn Farm – Red carrots, shishito peppers, baby new Yukon Gold potatoes, basil. • Yeager Farm Produce – Juliet Roma tomatoes. Still prettily blushed green at the ends. • Fields Farm Fresh – Romaine & (deep) red-green lettuce. • Harvestland Farm – Western chives. • Farming Engineers – Dragon Tongue beans, Chinese long beans. • Middlefork Produce – Siberian Red garlic. Beautiful. I stocked up. • Van Antwerp’s Farm Market – Green zucchini, heirloom tomatoes. Asia Mart: Enoki mushrooms, maitake mushrooms, fresh yakisoba [Maruchan], Chinese BBQ pork (char-siu), daikon, kai lan, ginger, opo squash, fresh lotus roots, Japanese cucumbers, long hot green chillies, bitter melon #1 (a Taiwanese white hybrid), fresh galangal, Shanghai choy sum, scallions, coriander leaves, Shin Black Spicy Pot-au-feu Flavor instant noodles [Nong Shim], Artificial Hot & Sour Shrimp Flavor instant noodles [Dragonfly], Artificial Pork-Ribs Flavor instant noodles [Dragonfly], Sapporo Ichiban Japanese Style Noodles & Chicken Flavored-Soup [sanyo Foods], fresh Shanghai Yangchun noodles, soft tofu, firm tofu, short-cut pork spare ribs, sesame oil [Kimlan], dried Chinese jujubes (“lam jou” variety (南棗)), dried Chinese mushrooms (“far koo” variety (花菇)), Hong Kong style thin wonton wrappers, frozen pandan leaves, Taiwanese-origin Fuzhou-type wheat noodles [Hung-Ming], fresh garoupa (石斑魚). Goose the Market: Debreziner sausages, Owl Creek Tomme cheese, Flösserkässe cheese, Ciresa Tallegio cheese. BRFM: Chanterelle mushrooms, Poona Kheera cucumbers, Brown Russian cucumber (old one, the vendor kept this for me), baby Lady’s Fingers (okra). Saraga International Market: Squash blossoms (this was listed as “pumpkin flower”), Thai eggplants (gree-white variety), Thai basil. Plus other meats & shrimp etc from the butcher & the supermarket. Center – Brown Russian cucumber. 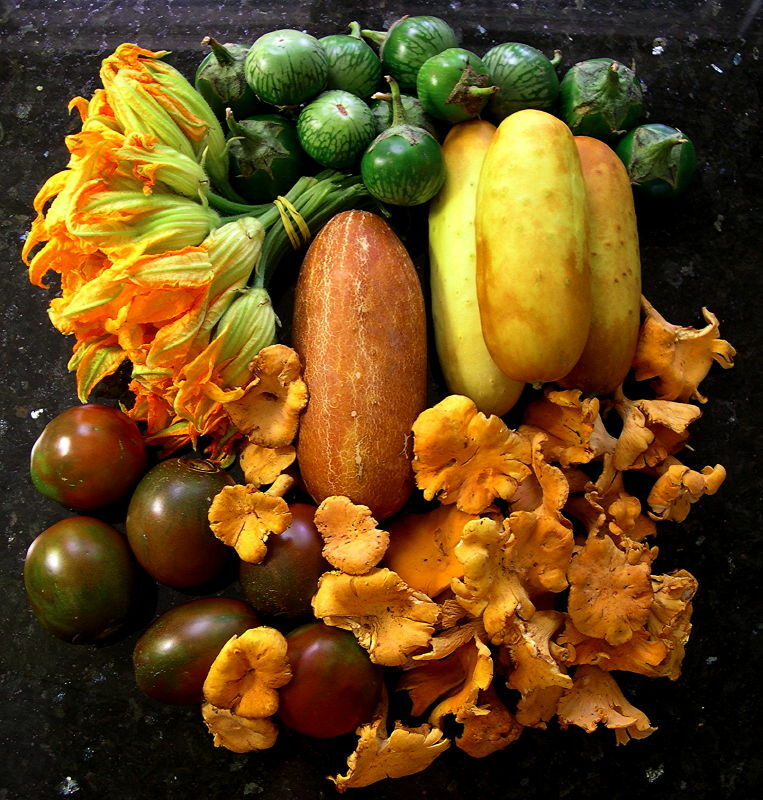 From top going clockwise – Thai eggplants, Poona Kheera cucumbers (stack of three), chanterelles, Japanese Trifele tomatoes, squash blossoms. ^^That Petit Creme is Yogurt without the culture...Remember KISSEL? BRFM: Sun Gold tomatoes, baby Japanese & Chinese long-type aubergines, Bulgarian Carrot peppers, Green Zebra tomatoes, White Russian kale, brown eggs, Pane Francese. 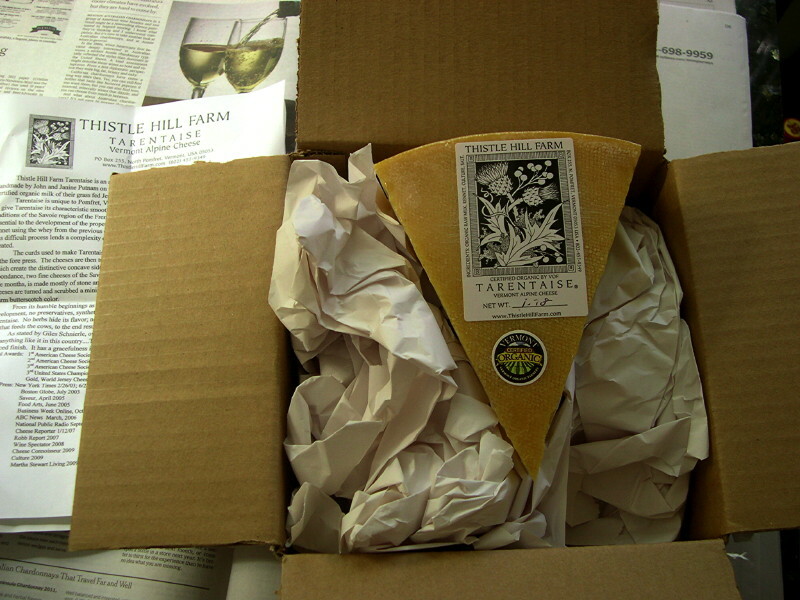 Goose the Market: Local shrimp (Crawfordsville), Tarentaise cheese [Farms for City Kids], Parmigiano Reggiano cheese, Victory Hill Reserve cheese, Old Kentucky Tomme cheese. Asia Mart: Scallions, burdock root, angled loofah, fresh lychees, whole black peppercorns, frozen stewing chicken, short-cut pork spare ribs, pork belly strips, Da Guan (Taiwanese brand) Jasmine Green Tea (大觀 清香茉莉綠茶). BRFM: Cherokee Purple tomatoes, parsley, red carrots, shishito peppers, Poona Kheera cucumber, White Russian kale, Western chives. CFM: Purple Chinese long beans, yellow zucchini, fresh radiatore pasta, fresh mozzarella, blemished tomatoes (for soup), green zucchini, green-shelled farm eggs. Asia Mart: Chinese roasted pork (siu yook), coriander leaves, Chinese chive flower buds, water spinach (ong choy), baby Shanghai bok choy, lemon grass, daikon, packaged bamboo shoots in water [J.Z. ], High Mountain Green Tea [Da Guan], seasoned crisp bamboo shoots (bottled) [Tomo Foods], chili radish (bottled) [Kim Lan], “tapioca stick" (Bánh ướt) (tapioca starch version), mutenka shiro miso [Maruman], pickled plums (umeboshi) [Daiei]. BRFM: Curly kale, mini cauliflower heads, Suyo long cucumber, angled loofah. CFM: Green & purple Chinese long beans, Japanese Trifele tomatoes, green zucchini, hot long red chillies, “Epi wheat stalk” bread loaf. Goose the Market: Tarentaise cheese, Cumberland cheese, monkfish. BRFM: Local wild-harvested chicken-of-the-wood, oyster, chanterelle mushrooms; Green Zebra tomatoes, baby Zephyr squash, Delicata squash, teeny white cauliflowers; angled loofah, old (cracked very brown thick skin) Poona Kheera cucumbers – for soup; Ozette fingerling potatoes; Russian Banana fingerling potatoes; free-range chicken frame/carcass. CFM: Fennel bulb (one of the nicest I’ve seen all season), green & purple Chinese long beans, Dragon Tongue beans, a big Wong Nga Pak (Napa cabbage); Tuscan/Lacinato kale, shiro plums. Asia Mart: Gold Pocky chocolate-covered biscuit sticks, whole white peppercorns, soft tofu blocks, fresh rice noodle (“hor fun” type), fresh turmeric, soy puffs [Nature’s Soy], pickled plums (sweet & sour, bottled in liquid), pickled lemons (bottled in liquid), fresh King Oyster mushrooms, daikon, “Tai Ku Choy” (a form of Tatsoi) (塌菜), fresh chicken wings (middle sections only), fresh ginger, coriander leaves (3 bunches/$1), scallions/green onions (4 bunches @ 2/$1), Chinese celery, Japanese cucumbers (shorter type). Bluebeard/Amelia’s: half a loaf of semolina bread. Claus’ German Sausage & Meats: Pressed tongue, Pepper Beef, coarse Braunschweiger, Frankfurters, calf’s liver, bulk Sauerkraut. Goose the Market: Duck legs, Kenny’s Reserve Asiago cheese, Headwaters Tomme cheese. BRFM: Rose Finn Apple fingerling potatoes, Japanese Trifele tomatoes, farm eggs. CFM: Green Chinese long beans, fennel bulb, green zucchini. Asia Mart: Fresh Yellow Skin chicken, scallions, coriander leaves, Thai basil, fresh pandan leaves, Thai red chillies, long hot green chillies, fresh galangal & fresh ginger (these were really young and fresh, for a "grocery" - still fleshy bracts on them, quite firm and young - clearly recently harvested), Tong Ho (edible chrysanthemum), fresh Chinese mushrooms (Tung Koo), bittergourds (Taiwanese-type "#1"), fried tofu puffs, soft tofu, firm tofu, "fish meat emulsion" (frozen), short-cut pork spare ribs, pickled cabbage fish flavor instant vermicelli (5-pack). 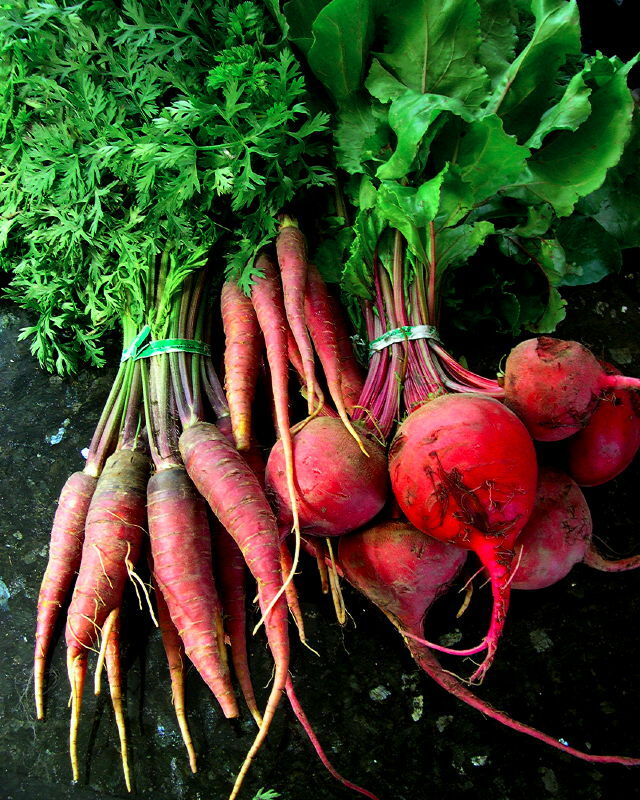 BRFM: Baby Zephyr squash, celery root w/ celery fronds, leeks, French Breakfast radishes, sweet red peppers, maitake mushrooms, small broccoli florets, small white cauliflowers, poblano peppers, "young" Poona Kheera cucumber, Japanese Trifele tomatoes, daikon, Rose Finn Apple fingerlings. CFM: Painted Serpent cucumber, long red cayenne peppers. 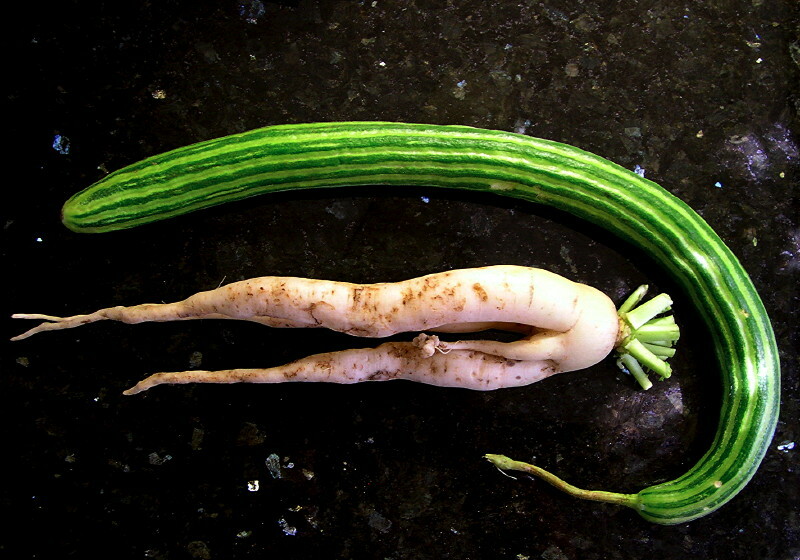 Painted Serpent cucumber, 3-pronged daikon w/ appendage hanging between. The Fresh Market: Hatch chiles, angel hair pasta, Belgian dark chocolate [Cavalier]. Goose the Market: Fresh Icelandic cod, pork spare ribs, Jamon Serrano, Saxon Greenfields cheese. BRFM: Savoy cabbage, Chioggia beets, green shishito peppers, big fat RED shishito peppers, mizuna greens, small broccoli florets, rainbow chard. CFM: Wong nga pak (Napa), young daikon, Spanish Roja garlic, red cayenne chillies. Asia Mart: Cooked duck egg yolks (packaged), fresh tonkatsu ramen (w/ sauce packs) [sun Noodle], Thai hom mali rice (Golden Elephant & Four Horses (??) brands), Pull Mustard (雪裡紅), fuzzy squash, pea tips, green onions, young ginger, bitter melon #1 (Taiwanese “white” type), dried bok choy (“choy kon”; 白菜幹), chicken drumsticks, soft tofu, firm tofu, fried bean curd [Water Lilies brand]. Today I purchased 500ml of California extra virgin olive oil, the same mount of organic Italian evoo, a half-dozen bananas, two cans of Muir Glen fire roasted tomatoes, 2 1/2 lbs of locally grown raw, organic, unpasteurized almonds, and 1/4 lb of organic medjool dates.